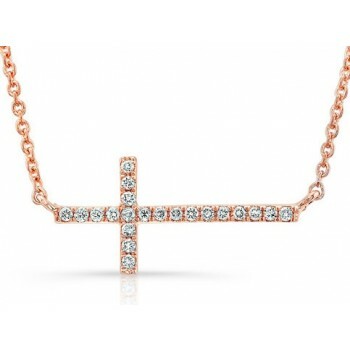 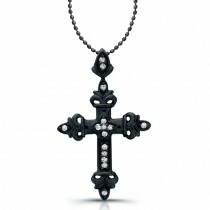 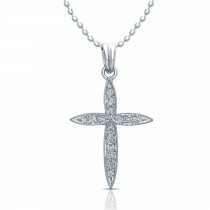 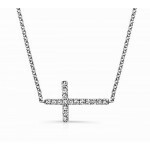 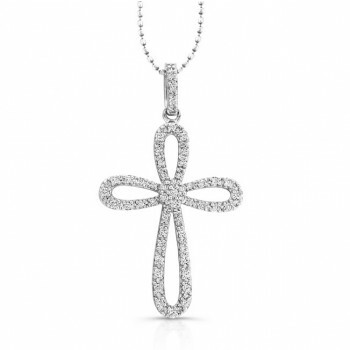 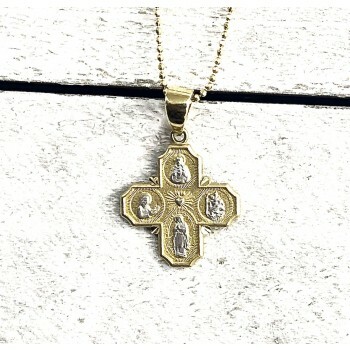 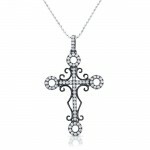 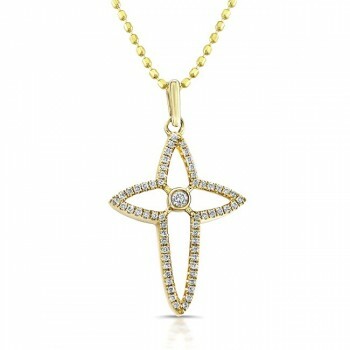 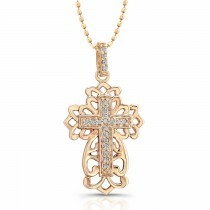 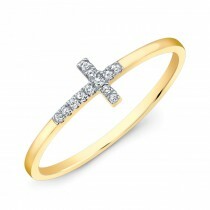 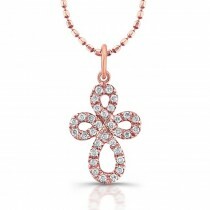 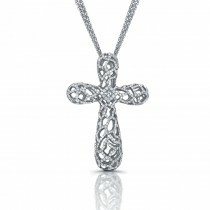 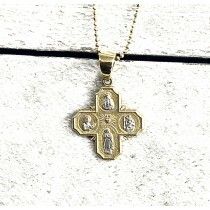 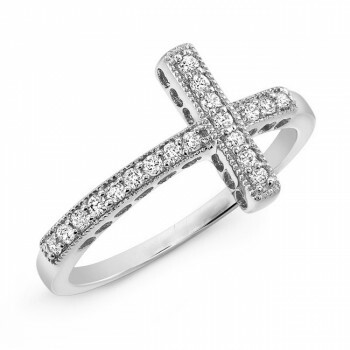 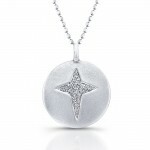 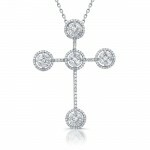 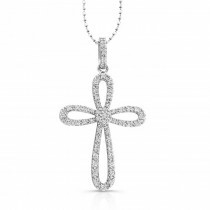 Cross jewelry is a great way to express your faith and are a symbol of Christian faith. 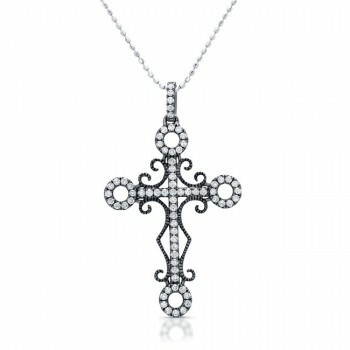 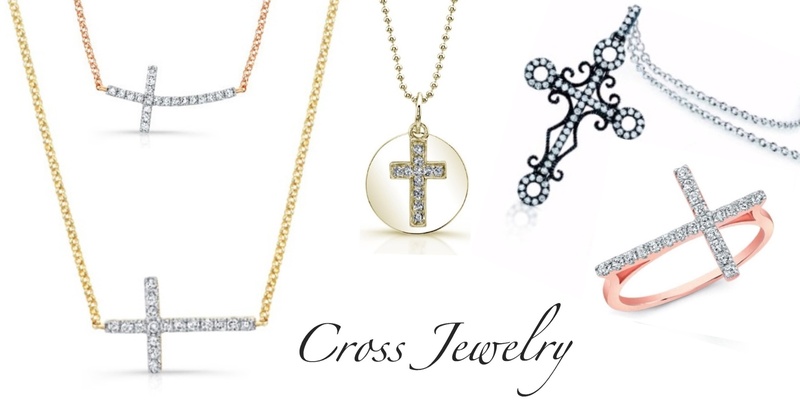 Coby Madison's extensive collection of cross jewelry includes diamond cross necklace, Christian Cross, cross earrings and cross bracelets. 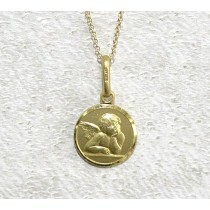 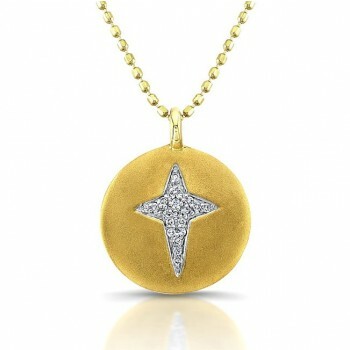 This stylish and chic collection of fine jewelry is made in 14kt and 18kt gold and sterling silver.